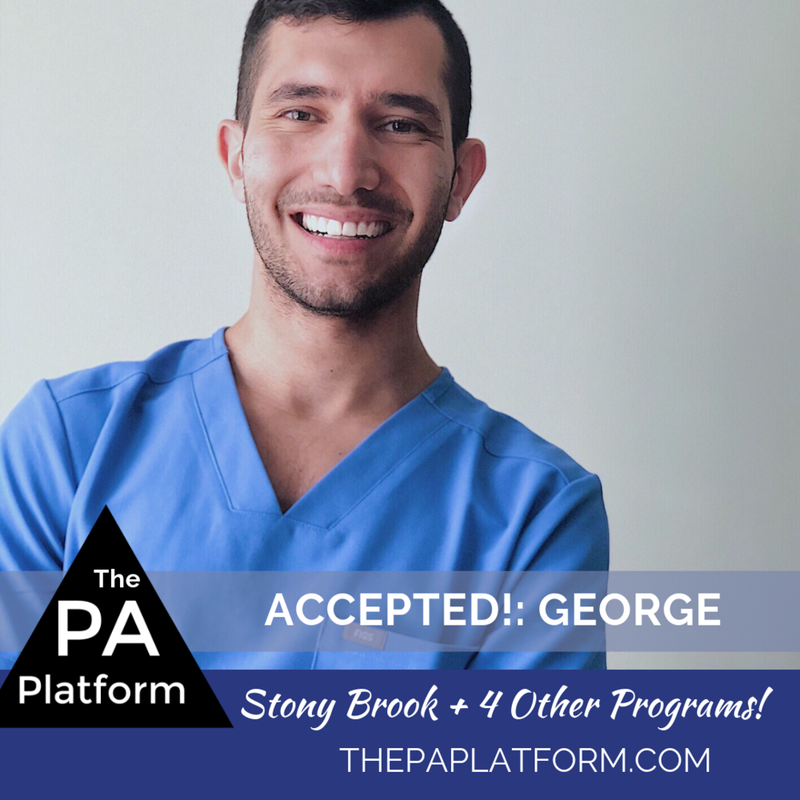 Accepted: George - Stony Brook + 4 Other Acceptances to PA School! Undergraduate Education : City University of New York, Brooklyn College. LOR : A&P 1,2 professor, Biochem 2 professor, Organic Chem 2 professor, ER PA-C , ER- Attending, Anesthesiologist (My Previous Boss), Radiologist (My Current Boss). How many programs did you interview with and what were the outcomes: I attended 7 interviews, got into 5, and 2 rejections. I will be attending Stony Brook University PA program , class of 2021. (I start next June). Any Red Flags ? : I had a D in Orgo Chem 1 Lab and a C+ in Orgo Chem 2 Lab.. I had to explain those grades in every interview I had. Honestly, I was surprised how nice everyone was, and how they are genuinely trying to get to know you. They are not there to make you feel uncomfortable. They just simply want to get to know you and that was comforting. Luckily, I didn’t have those MMI interviews, because I really have no idea why those even exist. For Stony Brook, I had a tour of the entire facility, and 2 individual, 25 minute interviews with different faculty members. 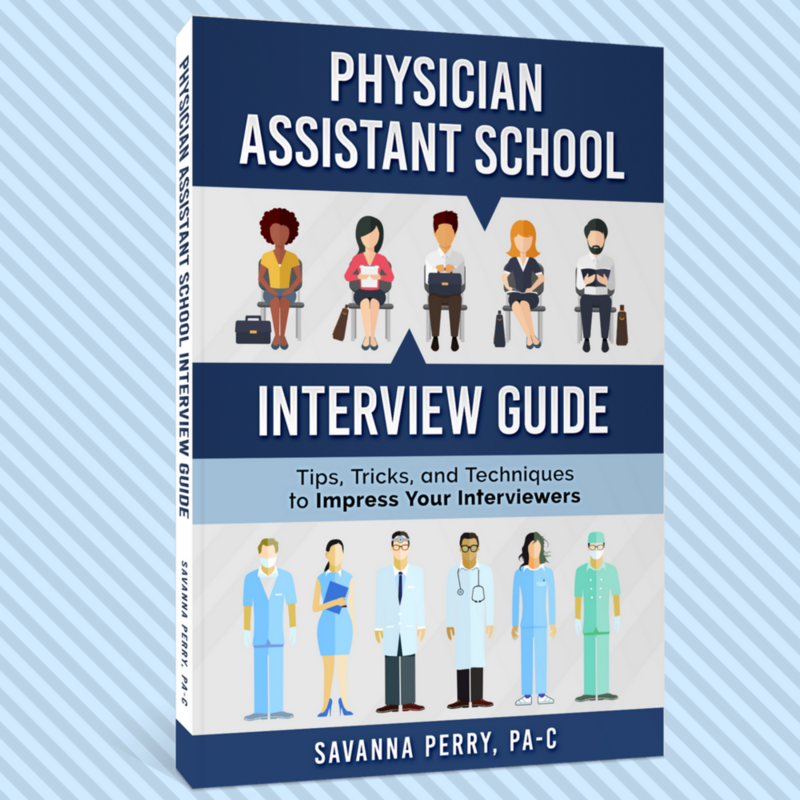 I purchased PA Interview Guide by Savanna Perry, which was definitely super helpful. I bought the electronic version and had it in my phone and just read it twice before my interviews. 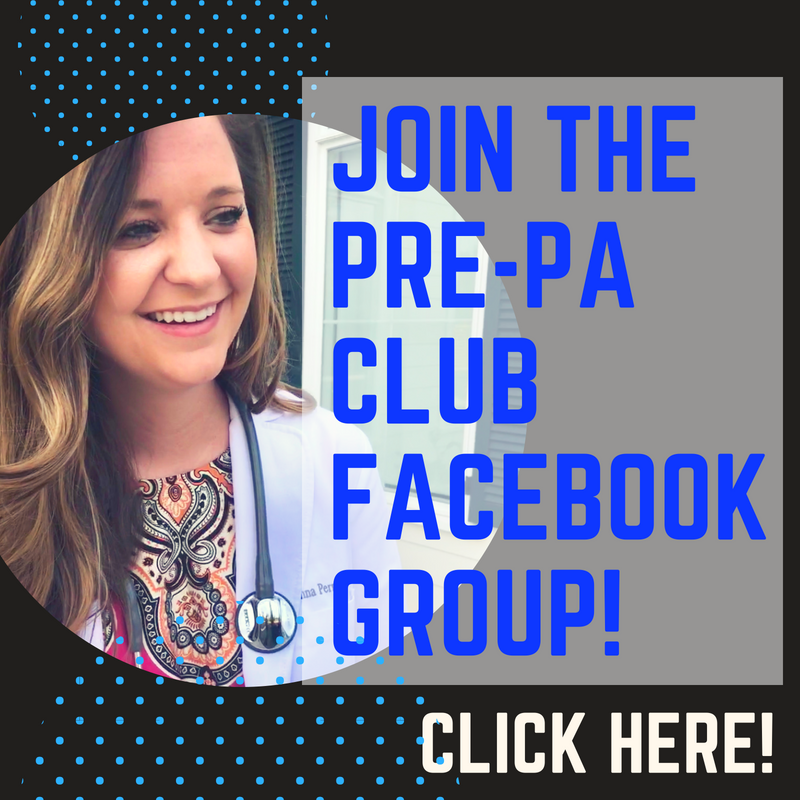 My advice to Pre PA students is don’t get discouraged!!!! When I got a D in organic chemistry lab , I went to my professor and wanted to speak to him about my grade. He asked me what career I wanted to pursue and I told him that I wanted to become a PA and that my dream school is Stony Brook. He told me that the most I’ll ever be in life is an EMT. That was the most discouraging moments ever. So work hard guys . Study your butts off. Don’t let disappointments derail you from your goal. Grades are super important but PCE hours are JUST AS IMPORTANT!!! 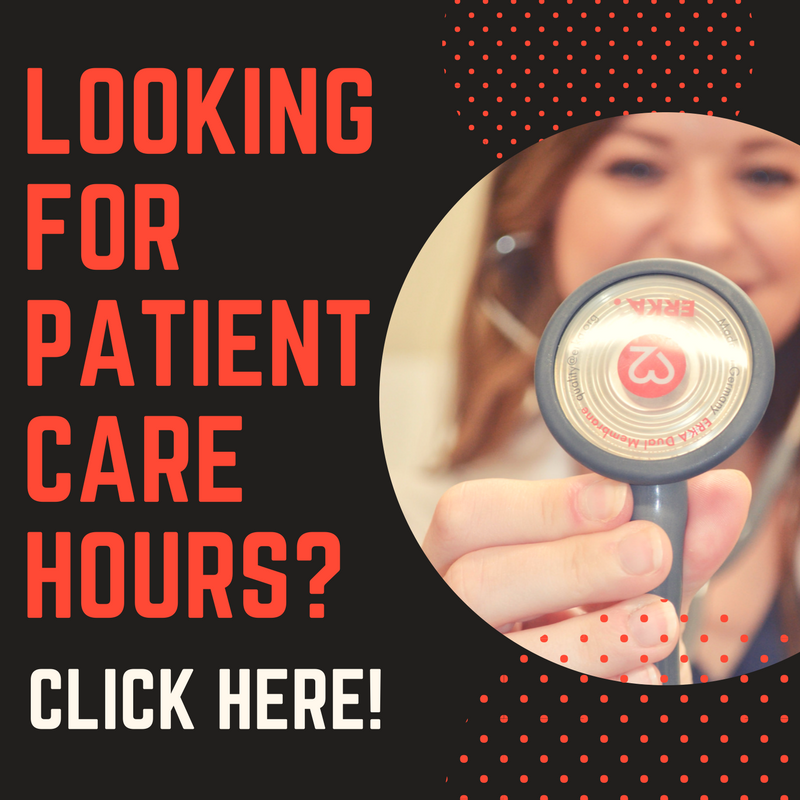 Don’t slack on hours! And ask for LOR as early as possible. You don’t want that to hold you back from applying early.